At Bogush Inc., we understand how important it is to keep your home cool, especially throughout the summer months. We provide complete, full-service air conditioning installation and AC repair in New Jersey for all system makes and models. We deliver high-quality services to our customers that will allow any air conditioning system to operate smoothly and run efficiently. 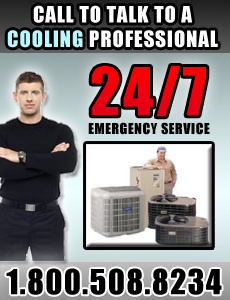 Our reliable, knowledgeable technicians are available 24/7 to perform any NJ air conditioning repair or installations. We additionally have maintenance contracts available for air conditioning repairs in NJ. When you choose Bogush Inc. to service or install your air conditioning system, we guarantee fair, affordable prices and customer satisfaction. For more information on the services we offer for New Jersey air conditioning repair or air conditioning installations, contact us today at 1-800-508-8234 for our Wallington location, or at 1-800-508-8264 for our West Caldwell location.